PEAK cultivates elite public speaking skills, with proven results, a learning level, and pace designed for experienced, global, talented speakers. Get customized results, and targeted effectiveness in public speaking, and in-house presentations. "The standing ovation was one of the most incredible experiences of my life." PEAK COACHING COMPARES TO COACHING olympic skaters, who are at their peak. When an olympic skater steps on the ice, the issue is not if they can land a double axel, the issue is if they can leave the crowd touched, moved, and inspired. OLYMPIC MEDALS ARE WON with DETAILS IN EXPRESSION. PEAK coaching enhances executive communication with direction that is subtle and differentiated. Refinement of public speaking tools provides the ability to energize change, differentiating good leadership from great, approachable leadership. PEAK is an elite speaking skills training tailored for CEO's, top Executives, Politicians, senior Leadership Teams, and Entrepreneurs. You benefit from a coach with 20 000 hours of training. Peak is leaps and bounds beyond a beginner's presentation skills training program. PEAK offers subtlety in public speaking and presentations skills, as well as content strategy. Olympic medals are won and lost on subtle expression, the reach one has into the crowd, the use of the pause. People who climb EVEREST are not rookie climbers. These are elite climbers who want to summit the world's highest peaks. speaking is a supply chain for ideas. How well do your ideas reach your 'consumer'? Get clear and direct feedback on where your skills are at, and set clear growth targets. People in positions of power often have a vulnerability in the level of honesty and rigour that will be brought to them. 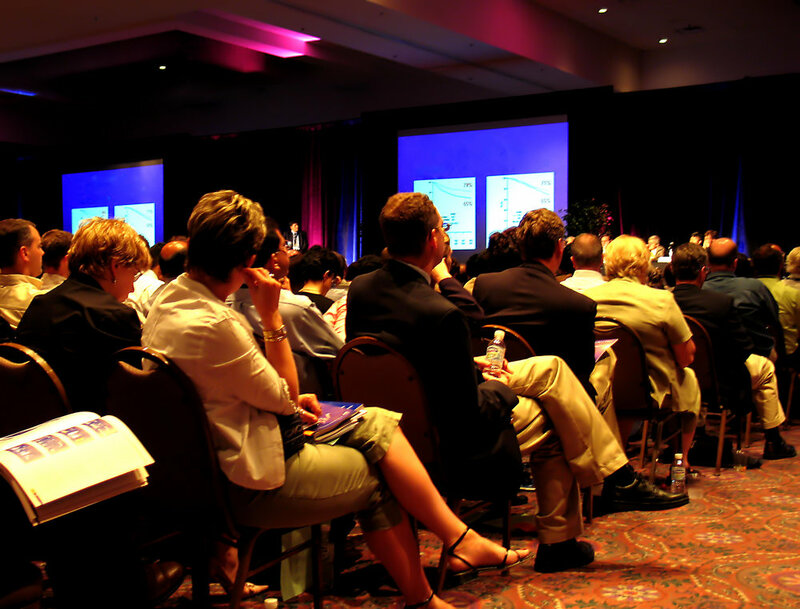 Assess the effectiveness of your speeches, media spots, or interviews. Learn how you speak one-on-one, or in a boardroom, how you conduct Q&A's or handle positive and negative responses. BREAKING THE BOX: IDENTIFY your audiences needs and tailor your language to them. GRAB: CREATE THEME based organization of information, engage through compelling story and metaphor. VOCAL DYNAMICS: PERSUADE by MODULATING your pitch, volume, projection, breath, inflection, pacing, use of pause. BODY 2 TALK: CREATE LISTENING in your audience, express leadership, invitation, and directive. INTENTION: INFLUENCE a room with a grounded approach for specific, measurable results, increasing your approachability. Applause from the board of an international pharmaceutical company for the VP of Sales for Canada, on the THIRD day of meetings at the END OF THE DAY. 4.5 hours total coaching. MODULES: Vocal Dynamics, Body 2 Talk, GRAB, Intention. VP of major financial institution has a vocal problem with a scratchy voice and inaudible projection for the past 5 years. The issue is resolved in 1.5 hours. 3.5 hours coaching. 2 hours in PEAK Group Session. 1.5 hours PEAK Individual Session. MODULES: Vocal Dynamics, GRAB, Intention.